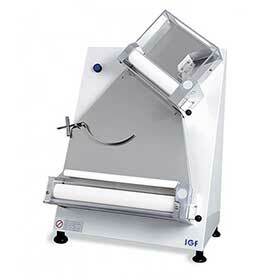 ABPAtlas bakery or pizza equipment for every baker or pizza maker. Variable pitch slicer( 5-25mm), which will slice any bread from your artisan style crusted bread, to your standard sandwich loaf! It would be versatile for a test kitchen, and safe enough for cutting in a retail shop. Variable pitch slicer( 5-25mm), which will slice any bread from your artisan style crusted bread, to your standard sandwich loaf! Manual bench type model. Effective and reliable bread slicer for all types of bread thanks to the option of the lubrication system.Manual bench type model. 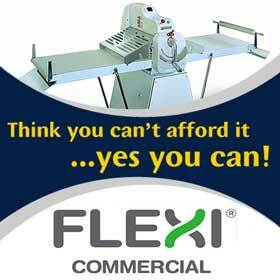 Effective and reliable bread slicer for all types of bread. It can be used intensively. The Pavailler CYCLOTHERMIC range are designed for use in baking and pastry-making. The air recycling system gives an excellent baking quality.The air recycling system gives ovens from the range excellent baking qualities, making them suitable for a wide range of uses. The Atlas SH500 Pizza Roller is designed for the professional pizza manufacturer who requires consistency, speed and safety in producing round pizza bases.The SH500 Pizza Roller is designed for the pizza maker who requires speed and safety in producing round pizza bases. The RAM Hexagonal Automatic Dough divider is suitable to divide dough used in bakeries and pastry workshops. Available in a semi-automatic version - model DESThe RAM Hexagonal Automatic Dough divider is suitable to divide dough used in bakeries and pastry workshops. Save your cash - lease your equipment! 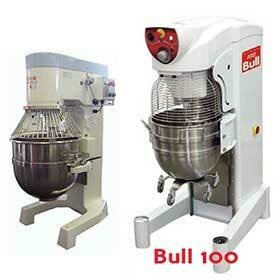 We have the right model mixer for you're business. designed to cold work the pizza dough. Australian Bakery and Pizza Commercial Equipment. Established in 1980, the company has gone from strength to strength, building upon its core values of customer service and equipment quality. The industry recognized brand of ATLAS has been a central player in leading the way in balancing a budget price with machine quality. The ATLAS brand has withstood the demands of time, and is still a market dominator in both planetary and spiral dough mixers. 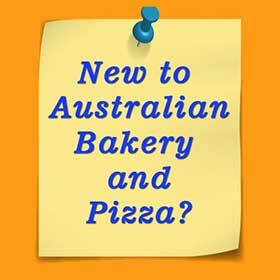 Australian Bakery and Pizza offer up–to–the–minute solutions for every bakery operation, and are proud to be able to balance the needs of the business with the wants of the baker. With an extensive product range including . 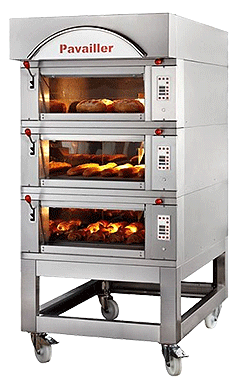 . .
Australian Bakery and Pizza are able to supply the broadest range of the best equipment available today from manufacturers like ATLAS, BELDOS, BERTRAND, BUHTZ, CFI, CINELLI, ERIKA, EUROPA, GARBIN, IGF/FORNITALIA, OEM, PAVAILLER, ROLLMATIC and RAM. A full set of dealer PDF's are available. Contact your ABPAtlas reresentative for a username and password.